The Excalibur Twilight DLX is the best crossbow scope after comparing against others in the key metrics of clarity, accuracy, reticle system, build quality, and ease of use. This scope is called Twilight DLX because it’s in its element at twilight when the big games are more likely to be sighted. Modern crossbows require the use of a scope for sighting targets. Firearms at least have iron sights that one can use to take aim beyond point blank range but there’s no such thing on a crossbow. 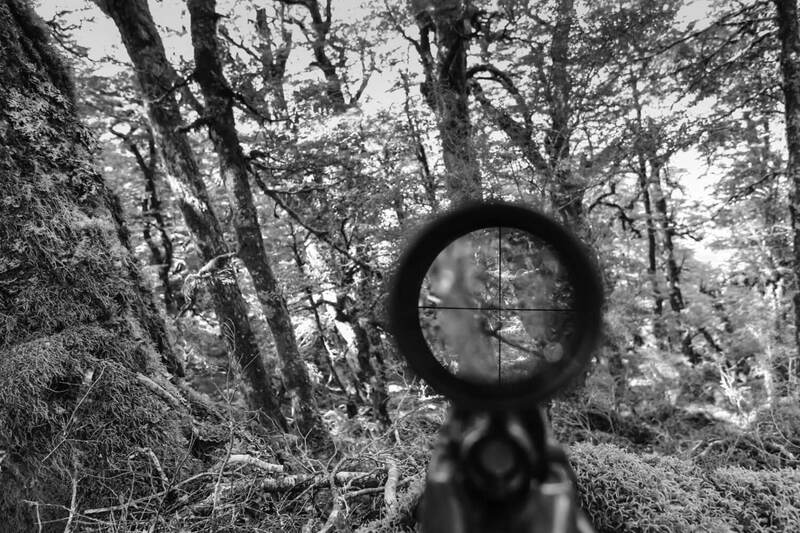 An optical sighting device such as a scope is therefore required for a crossbow if you wish to hit something that’s not right in front of you. There are many advanced rifle scopes these days. Hobbyists demand a scope even for shotguns and pistols, some with magnification up to 20x or more. Fortunately for crossbows, we don’t have to spend megabucks for a scope since we’re never going to hit anything further than 60 yards or so. The priority when looking for a crossbow scope is high-quality optics that would let in lots of light. You’d want the sight to be bright so that you can see the crosshairs and vertical (elevation) and horizontal (windage) markers clearly. 3x and 4x magnifications are common for crossbow scopes. The better ones have a range of adjustable magnification. We have chosen the following best crossbow scopes for the quality of optics, accuracy, features, value, and customer reviews. Unless you bought a top-of-the-line crossbow, any one of these crossbow scopes is likely to be a significant upgrade over the stock unit that comes in the crossbow package. Hawke Optics is a top name in sporting optics and the XB1 SR is their second top-of-the-line, best value crossbow scope (behind the XB30 which is 50% more expensive). The XB1 SR sight is bright and clear with 5 adjustable brightness settings. The crosshairs are illuminated (dual-color red or green) and always highly visible. It is a 1.5-5×32 scope. The last number indicates the objective lens up front is 32mm. The first set of numbers indicates that the magnification range is 1.5x to 5x. However, the magnification is not exactly adjustable but tied to the scope’s velocity setting. In fact, velocity and magnification share the same adjuster knob. 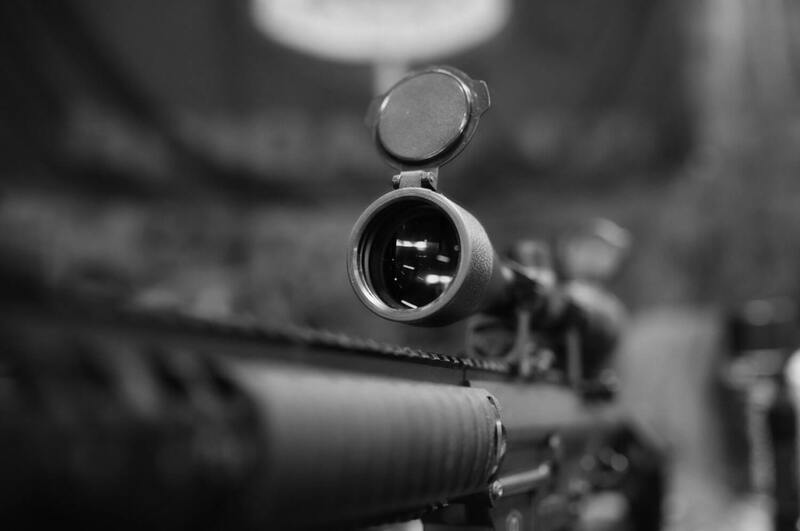 This scope is calibrated for use with crossbows that fire at 250 to 425 fps. Hawke Optics has decided for us what magnification to use for a given velocity rating by hardcoding magnification proportionally to velocity. This means if you adjust the velocity to the maximum of 425 fps, the magnification will auto-adjust to 5x, and 1.5x for the minimum velocity of 250 fps. The inability to adjust magnification is certain to be a point of contention for some, but it’s really for the best. The XB1’s SR reticle system has 9 distance crosshairs from 20 yards out to 100 yards. An arrow at slower velocity will drop more so you wouldn’t be able to see the longer distance crosshairs if the magnification is set too high. Like all scopes, the crosshairs need to be sighted after installation on your crossbow. It’s easy with clear instructions. Once sighted this scope is incredibly accurate. Get your hand on a Hawke XB1 and never miss a target again. The Nikon Bolt XR is the most popular upgrade path for inferior stock scopes due to its unbeatable price-to-performance ratio. Needless to say, no archery brands can match Nikon’s manufacturing prowess and economies of scale. Bolt XR is a 3×32 crossbow scope with fixed 3x magnification and 32mm objective lens. The large objective lens and 1-inch optical tube design allow 92% of light to reach the eye. This is very important or else the unilluminated crosshairs would be difficult to see in low light. Nikon’s BDC 60 reticle system is calibrated at a velocity of approximately 305 fps from 20-yard parallax out to 60 yards. It’ll have to be adjusted to your crossbow. 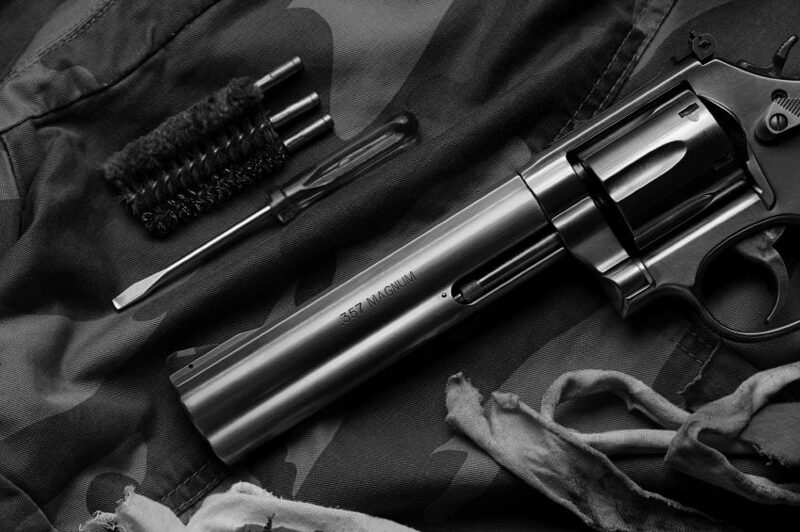 The eye relief is a longish 3.4-inch for extra protection against recoil. As you’d expect from Nikon, the reticle focus adjusts readily and swiftly. 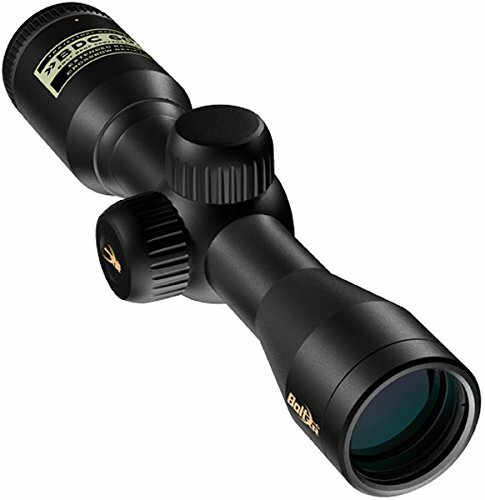 Another awesome quality of this scope is its lightweight of just 11.2 ounces. You’ll be thankful after a few hours out in the field. This high-end crossbow scope is the best available yet at a rather affordable price compared to top-of-the-line units of other brands. If you’re a serious hunter, you’ll want to add the Excalibur Twilight DLX scope to your arsenal. This is a 3-6×44 scope. With massive 44mm objective lens and 30mm tube, this scope is visible even at twilight and early morning, which are the best times for nailing big games. The crosshairs are big and illuminated in either green or red. The magnification range is 3x to 6x. You’ll be able to see your faraway target with great clarity. 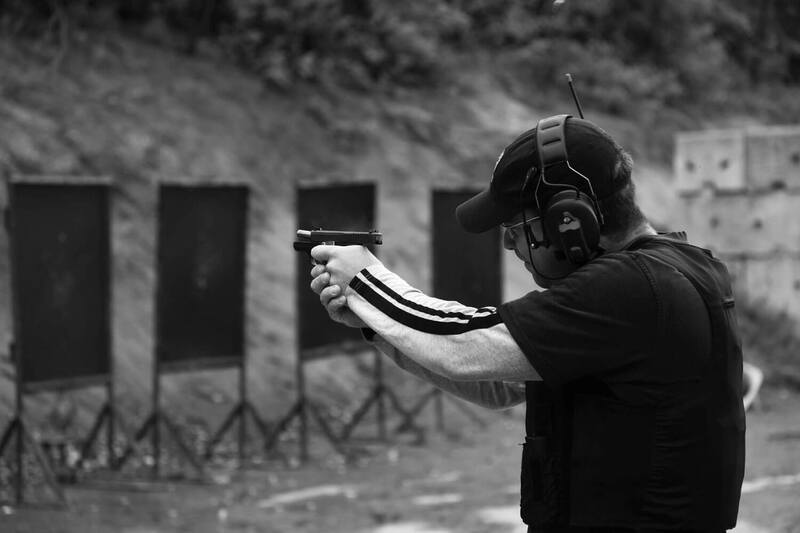 The rush is going to be incredible, but, stay calm, aim true, and pull the trigger and you’ll feel even more exhilarated. But that’s assuming that you have sighted the scope and set the windage and elevation knobs properly. The Twilight DLX is immaculately built-in high-grade anodized aluminum housing. This serious crossbow scope is long and heavy at nearly 13 inches and 1.5 pounds. Due to the size, it won’t fit all crossbows. The reticle system is preset for crossbows with the velocity of 300 to 400 fps. All three of our picks for best crossbow scopes are water, shock, and fog proof. The fog proof quality of multi-coated lenses is relative. 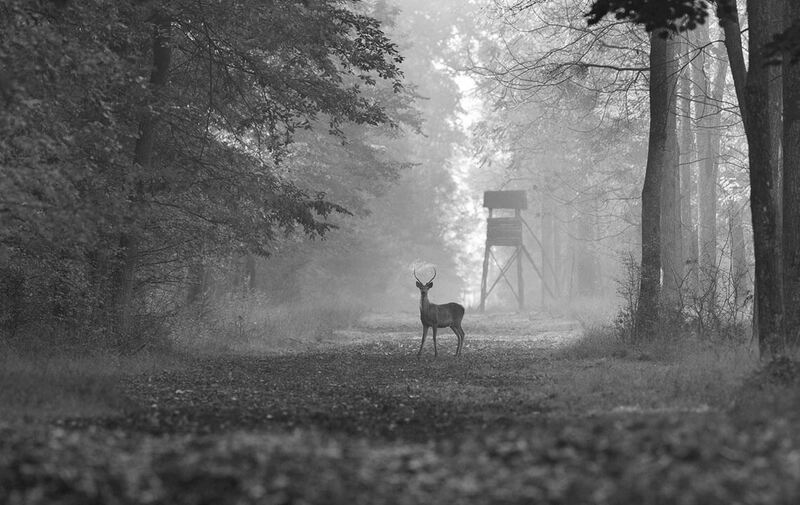 On a foggy day, the sight is visible but it won’t be as clear as on a clear day. 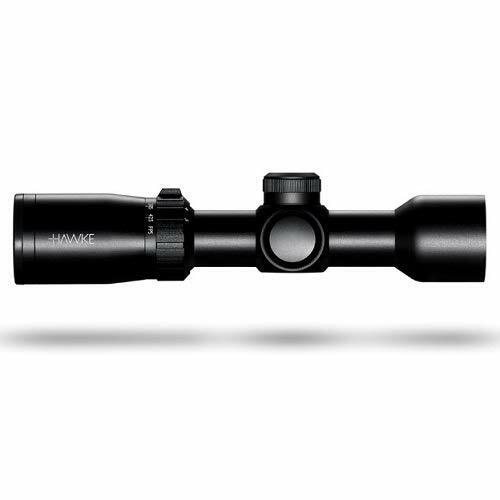 We found the Hawke XB1 SR to be the clearest on foggy days though the Excalibur Twilight DLX is right on its heels and its crosshairs are bigger and brighter of the three. Our pick for the best crossbow scope is the Excalibur Twilight DLX. It has the most amazing brightness and clarity that you’ll find in a crossbow scope. 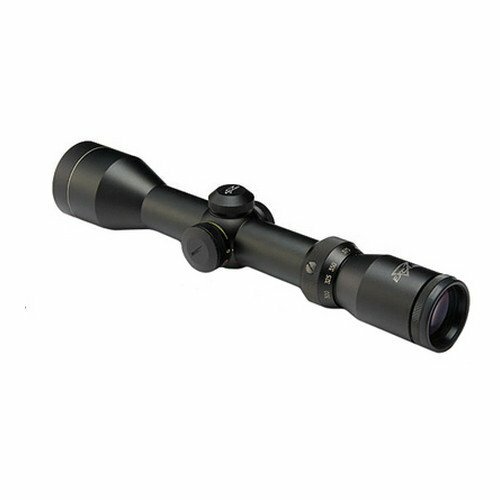 The only scopes with better clarity are high-end rifle scopes and video game sniper scopes. This scope is accurate and holds zero consistently once it’s sighted, like a guitar that never goes out of tune. The drawbacks of the Twilight DLX are its size and weight and relatively limited preset velocity range. If your crossbow is outside the velocity range of 300 to 400 fps, consider going with the Hawke XB1 SR with a preset range of 250 to 425 fps. Oftentimes manufacturers rate their crossbows aggressively with arrows lighter than optimum hunting weight, so a crossbow with 310 fps velocity rating might actually dip well below 300 fps in real world applications. If you don’t think the quality of the Twilight DLX is worth its extra weight and size, check out the Nikon Bolt XR at nearly 5 inches shorter and 11 ounces lighter. The Bolt XR is the definitive value pick for bow hunters to affordably upgrade inferior stock scopes.